LIMITED DISCOUNTED SEATS! Subscribe Now! 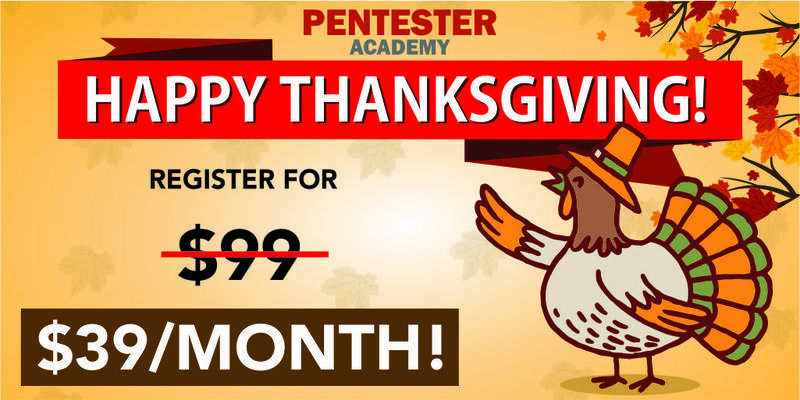 $99 $39/month Forever!